Whats new with Green Steel Homes? Green Steel Homes products have been selected to be used for Grand Navarre in Navarre Beach. A large scale beach resort featuring Green Steel Homes products as well as a Custom home design specifically for the beach resort. Being able to withstand hurricane winds while also having a top deck pool. Interested in owning a unit or investing? Spots are limited and filling up fast! 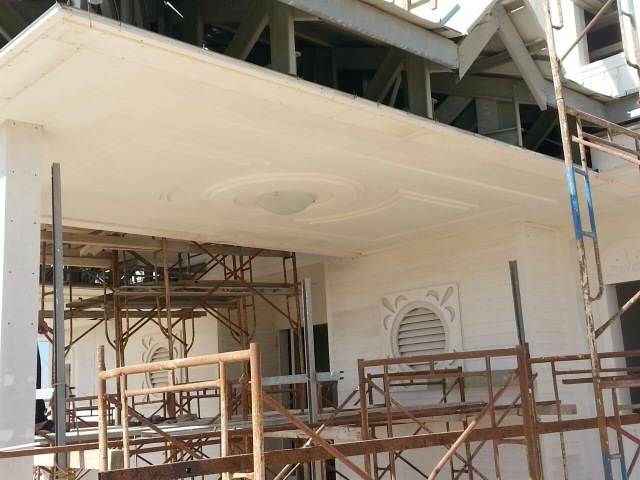 A 24 Unit Hotel Resort down in Marathon Florida next to Key West has begun construction. Manufactured by Strong Steel of Alabama, it will be one of the first resorts that is built with all Green Materials and able to withstand Hurricane Force winds +200 MPH. 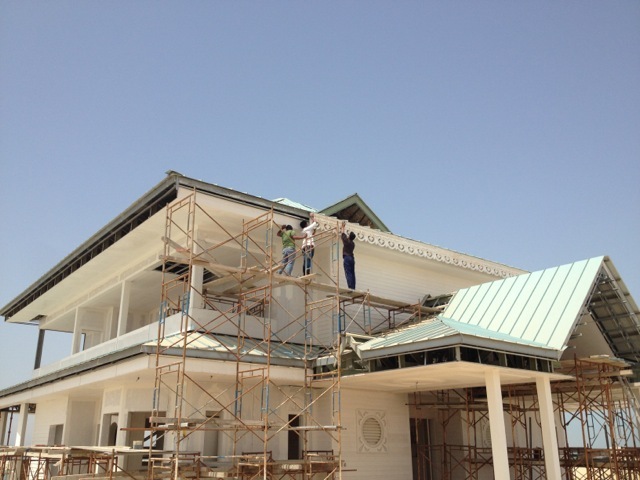 Green Steel Homes is beginning a custom beach house in the Middle East. Completely custom and one of the largest homes Green Steel has ever built. Strong Steel of Alabama has taken the Green Steel Concept to a higher level and they will be introducing some new products. Look forward to seeing their new products released this summer, click here to go to their website. GreenSteel Homes Featured in Southen Living Magazine. Greensteel Homes featured in the May issue of Southern Living Magazine, click here for more details!